What happened: when I type command n a web browser opens up? We’re sorry to hear that, can you send us a series of screenshots of what you describe? Are you using version 1.4? 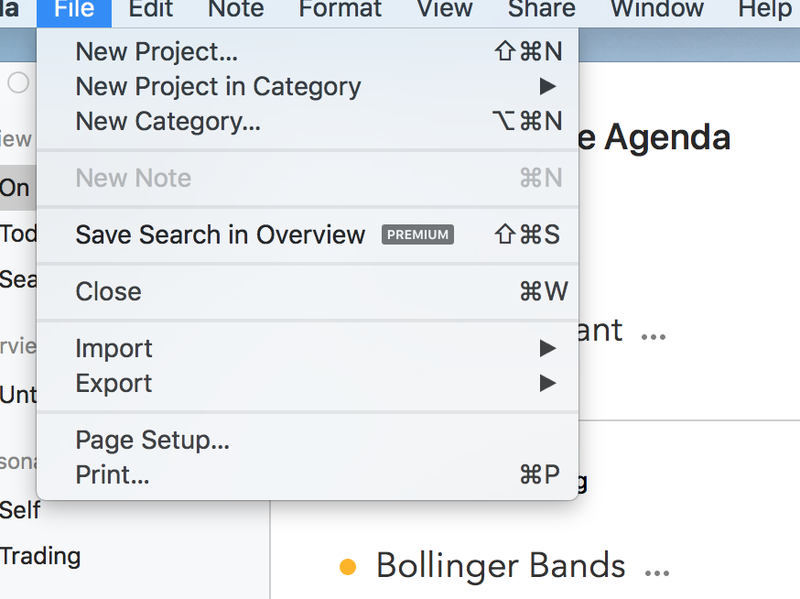 This is because you have On the Agenda selected and the program can’t determine in which project you would want a new note without more info. 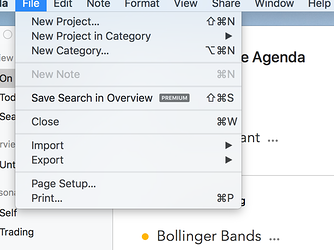 Try selecting a project in the sidebar and it should work, or alternatively use the plus button in the top right of the notes view. I see so you can’t create a note from any other application and have it dump into Today or On The Agenda? Wouldn’t it be handy to be able to use the command n shortcut in other programs? CMD-N would not work well as a global shortcut, because most apps use it for “New Something”. We have some ideas for quickly adding to Agenda when using other apps. Stay tuned for that!